Be selective. 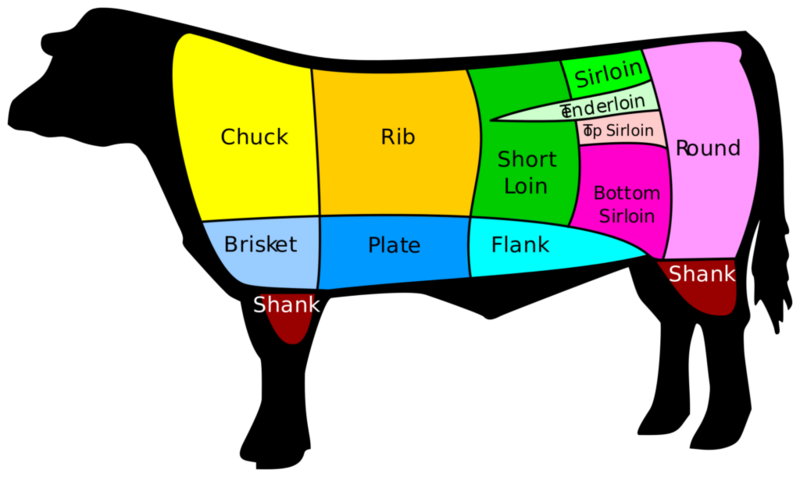 Choose beef that is labeled “Choice” or “Select” instead of “Prime,” which usually has more fat. If you can’t resist the higher fat cuts, use them as an occasional indulgence rather than a regular option. Trim the fat. Cut off any visible, solid fat from meat and poultry. 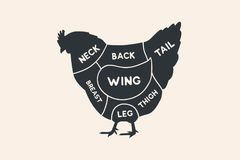 This includes the skin on poultry. When roasting chicken or turkey, it’s OK to leave on the skin for cooking, but remove the skin and the fat underneath before eating. 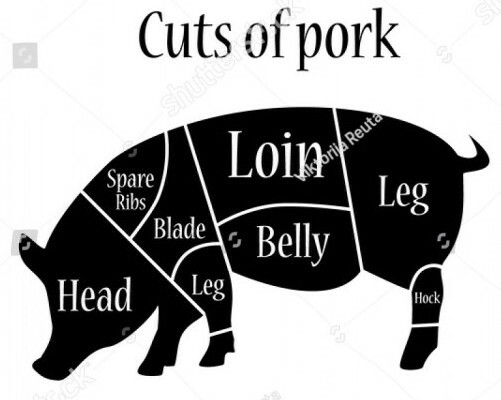 Also, remove any remaining visible fat from pork and beef before eating. Watch serving sizes. Reducing your portion size reduces your fat and cholesterol intake. Choose 3 ounces (85 grams) of meat. That’s about the size of a deck of cards. Three ounces also equals half of a boneless, skinless chicken breast, or one skinless chicken leg with thigh, or two thin slices of lean roast beef. That’s not to say you can’t enjoy meat and poultry if you choose. But keep it healthy by selecting lean cuts and using low-fat cooking methods.